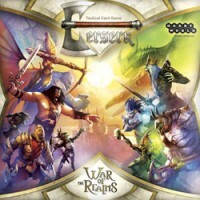 Tactical card game full of strategy and smart card play. Lush art and a full, deep background. Customize your armies with the cards in the box, or combine with other sets for more option. 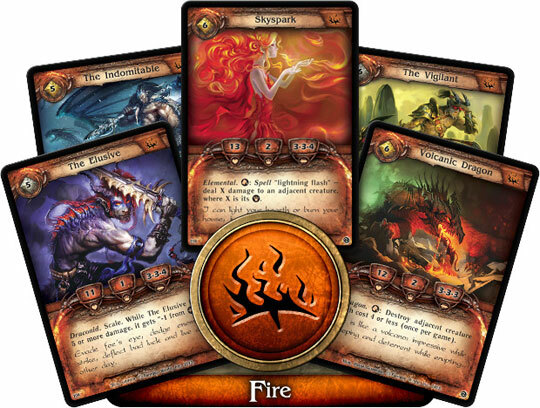 The biggest customizable card game in Russia makes its English-language debut. Add a Review for "Berserk: War of the Realms"